An increase in franchise dealer demand for used car stock drives more repatriation by vehicle manufacturers. Manufacturers are repatriating increasing numbers of ex-lease vehicles back into their franchise dealer network. This is due to increased demand for quality used car stock, reports epyx. Activity through their online car auction platform shows fewer ex-manufacturer cars and vans are being disposed of through open sales to retailers. Vicky Gardner, epyx Head of Remarketing, said: “Repatriation’s a long term trend most manufacturers have been following for several years. Aiming to strengthen residual values and provide an early opportunity for franchise dealers to acquire the best stock. “However, the balance of activity in franchise dealerships has recently shifted decisively away from new to used car sales. Over the last year, this process has very much accelerated. Increasingly, cascade models for disposal offer the best stock to franchisees on more than one occasion before offering it to other dealers. “This works for manufacturers because they can achieve the best values and for franchise dealers because they get the best stock. Vicky said that this repatriation trend was very much indicative of the increased interest that manufacturers were taking in the used car sector. “Issues that are affecting the new car sector such as Brexit are not within the gift of manufacturers to resolve. 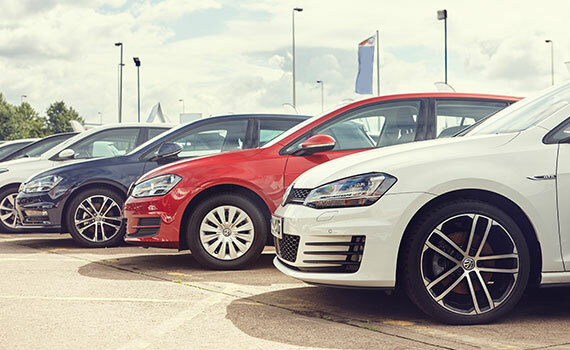 However, they are able to have a significant influence on used car and van sales by controlling how and where stock is sold as much as possible.